Your computers must always have protection from treacherous viruses regardless of whether you are using them for business or personal purposes. Computer viruses can attack without warning, and you may not even be aware that it is already happening. Your computer will likely just crash, with the virus causing you to lose documents, data and sometimes, even your online identity. 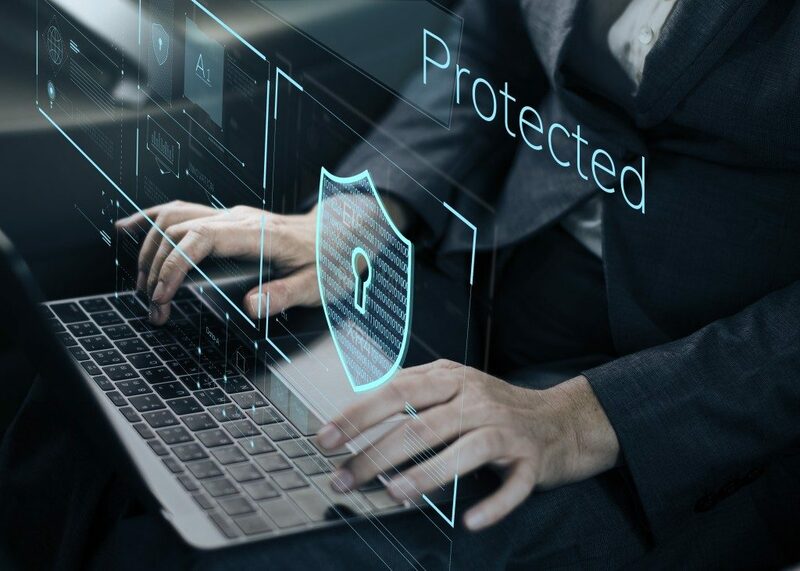 For some, computer viruses are just annoying interruptions to what they are doing, but by ignoring the importance of computer virus protection for your Southern Utah business, you might be putting yourself in danger. Unscrupulous individuals can access your business’ personal and financial details and copy your records. Having a computer antivirus system, therefore, is a necessity. There are hundreds of antivirus protection software that you can download for free so that your computer stays protected and you can work without interruption. But there are also some more advanced virus removal software programs that inform users of virus attacks and alert them when they visit high-risk websites online. Others, meanwhile, need to be installed in the operating system and then, it automatically scans incoming and outgoing emails for viruses. The scan extends to images, audio, video and other file attachments. The program then removes the viruses from the computer to prevent other files from getting damaged. With the number of antivirus programs available in the market today, it can be confusing to decide which one is the best. You must thoroughly consider the quality and functionality of the software. Here are a few key points to look at. The best computer antiviruses can detect and scan different kinds of viruses whether they are malware, Trojan, spyware, worms and others. An average antivirus can remove 90% of viruses, but ideally, the best computer protection software can detect and remove 100% of all of viruses. Average software may have limited capacity as antivirus and may not be able to detect cracker tools or spyware, which secretly hack the system. The best software for computer protection has successfully incorporated the antispyware and antivirus program. Spyware is the most damaging of these computer viruses, so it is best to get computer protection with efficient antispyware detection and removal. Most viruses that affect computers come in through emails. Choose a computer protection system that has an email scanner feature to scan incoming and outgoing emails for harmful viruses. The program should also protect vital information such as passwords and other confidential information. Some users find running an antivirus scan to be annoying because it slows down the functions of the computer. The good news is that there are cloud antivirus software programs that can work without disturbing ongoing tasks and processes in your machine. This is one of the best features of a really good antivirus program. Keeping your computers (even tablets and smartphones) free from viruses should be a top priority. Vital personal and financial information are stored in these machines and therefore, should be protected at all times.